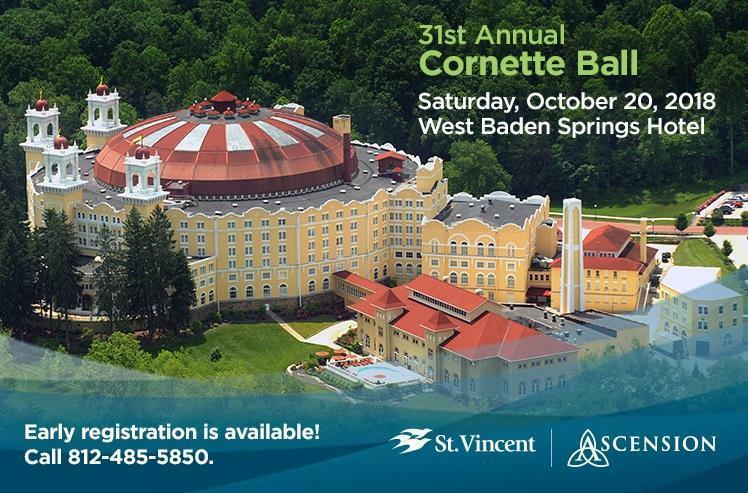 St. Vincent Evansville Foundation's 31st Annual Cornette Ball is fast approaching on Saturday, October 20, 2018. This year's St. Vincent de Paul award winner will be honored at our Starry Night themed Ball. Join us for an evening under the stars complete with dancing to the Celebrity All Star Band and a delicious dinner and midnight snack courtesy of West Baden Springs Hotel. Be sure to stay tuned to future communications as we announce our awardee! For more details, please contact Jessica Roos, Grants and Events Coordinator, at 812-485-5850 . 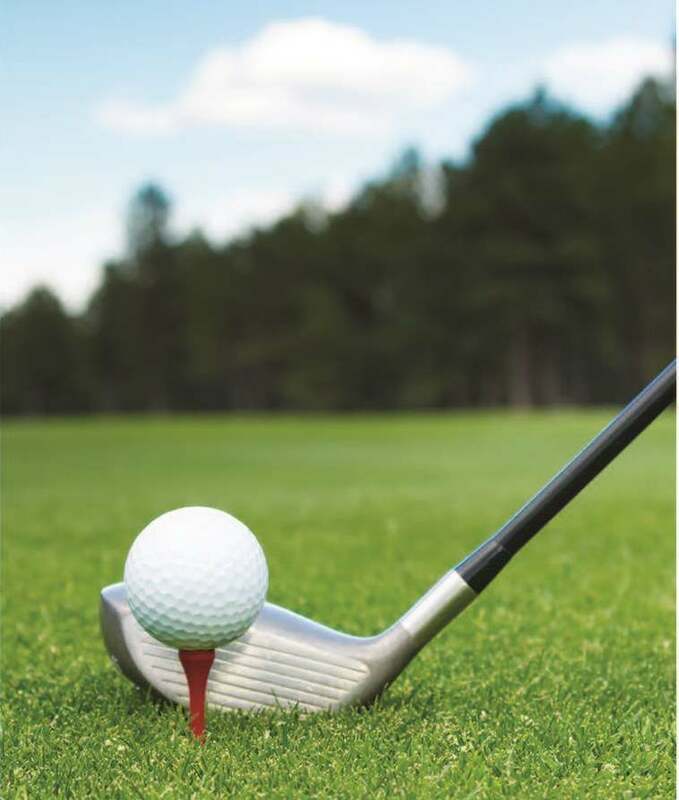 Grab your golf clubs and join us on Monday, June 11 for our 38th Annual Heritage Open Golf Tournament at the Evansville Country Club. The net proceeds will benefit St. Vincent Evansville Mobile Mammography. If you haven't joined us recently please consider doing so this year as we have new opportunities and featured events this year - including the new Trackman feature on the #1 tee! Sign up today before we sell out by contacting Jessica Roos , Grants & Events Coordinator, St. Vincent Evansville Foundation at 812-485-4850 or Jessica.Roos@ascension.org . A special thank you to our Presidential Sponsor, for the fourth straight year, Kenny Kent Toyota Lexus. 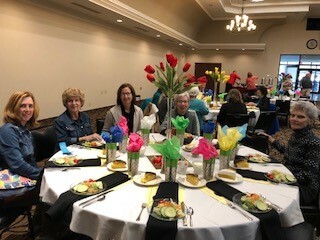 In honor of National Volunteer Week, our Volunteer Services Department recently held a Volunteer Appreciation Luncheon honoring all our wonderful, dedicated volunteers. We currently have 315 volunteers, and in the last 12 months they have served 27,831 hours - WOW! You will see them all over St. Vincent Evansville and St. Vincent Warrick as shuttle drivers, pet therapy volunteers, ambassadors in the front lobby and St. Vincent Evansville Breast Center, and as volunteers in our Gift Shoppe, Joint Replacement Department, Endoscopy Center, Emergency Department and Pharmacy. Thank you to our volunteers for their service to St. Vincent Evansville and St. Vincent Warrick. You truly bring joy and and a ray of sunshine wherever you serve. We are blessed to have you as part of our Healing Ministry! To learn how you can help others at St. Vincent Evansville or St. Vincent Warrick as a volunteer, please call our Volunteer Services Department at 812-485-4260. On April 25, the Foundation's Annual Campaign for Excellence (FACE) kicked off and will continue through May 31. At the heart of the campaign are our associates whose daily work defines what St. Vincent Evansville is all about. There are countless stories of patients and associates who have benefited from their generosity. When these individuals faced challenges, their co-workers were there to assist them and their families. 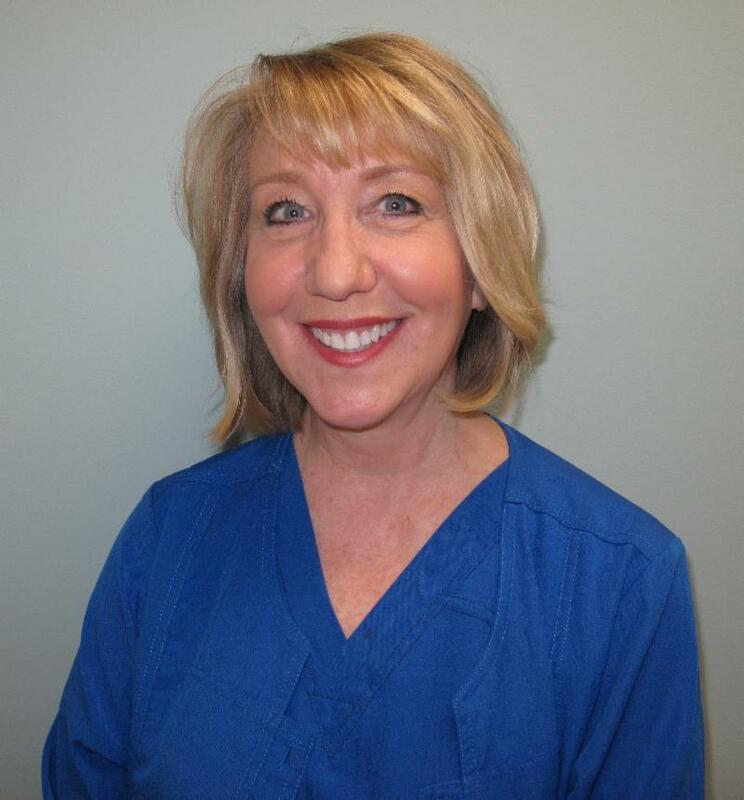 Susan Diaz, RN, Cardiopulmonary Rehabilitation (pictured to the left) is one of the many associates who choose to give during the FACE Campaign. 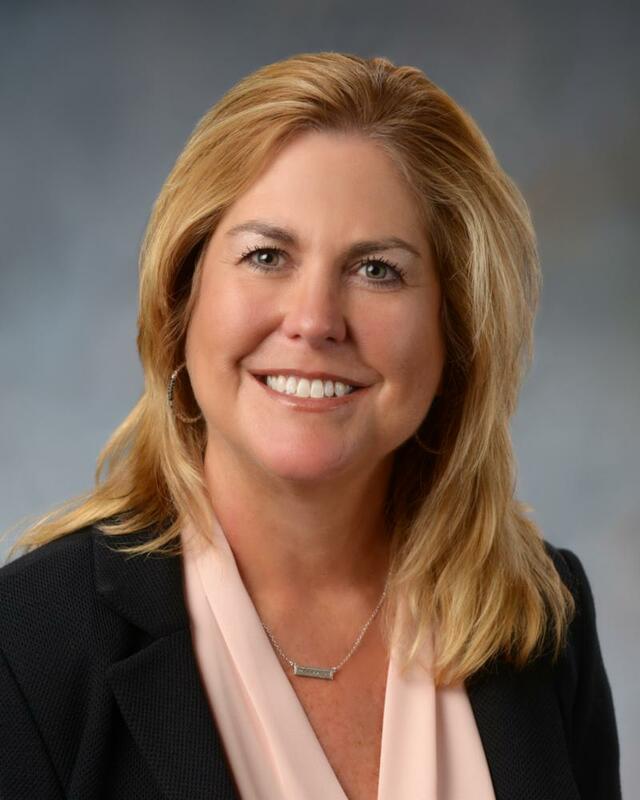 Susan, along with others, share in the article below why they give.